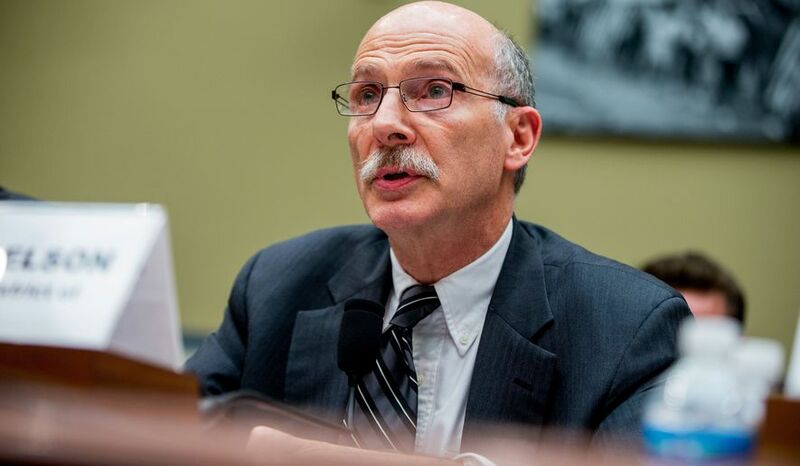 The District of Columbia Statehood congressional Delegation is made up of the elected US Senators, Senator Paul Strauss and Senator Michael D. Brown, and the US Representative Franklin Garcia. 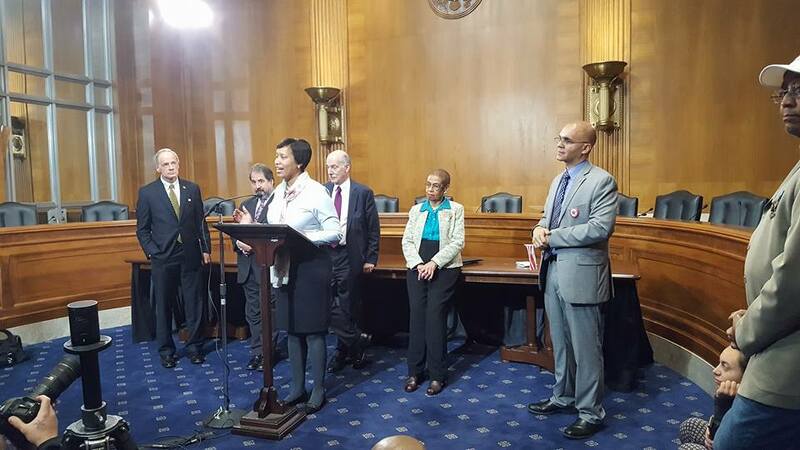 The District of Columbia Statehood Congressional Delegation’s main objective is to work to end the disenfranchisement of DC residents by helping achieve Statehood for the District of Columbia. Statehood for the people of the District of Columbia will be achieved by the House and Senate passing and the President signing the New Columbia Admission Act Statehood legislation, which requires a simple majority vote and cannot be repealed. This is the legislative process by which every state, except for the original 13 states, became a part of the United States. The people of the District of Columbia voted in support of statehood and ratified a state constitution in 1982. 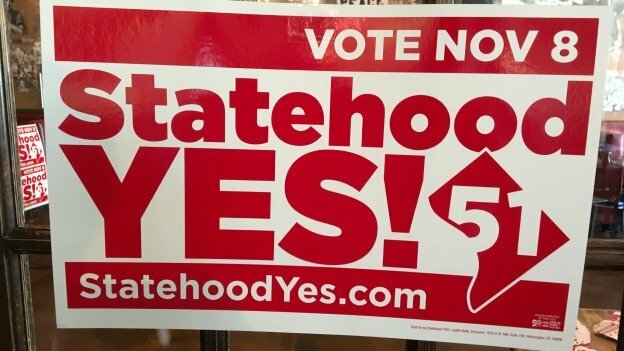 Congratulations to the people of the District of Columbia for getting one step closer to statehood! The efforts have not ended. Stay tuned for more opportunities to learn more about DC statehood. Click here to view the October 6, 2016 DC Council hearing on the new Statehood Constitution. 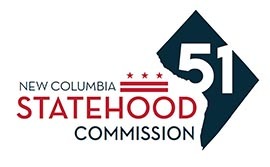 The New Columbia Statehood Commission introduces the “51 Statehood Speakers Bureau” for residents to get involved in their communities and spread the message of DC Statehood.